We usually get into Kerala via Nedumbassery airport at Kochi and therefore Kochi or Ernakulam is the first place that helps us get used to this beautiful lush green countryside. The ride from airport to the centre of the city takes about 1 hour. There are multiple options to indulge oneself in once you get to the city. Depending on what time you get into the city, you could plan for a visit to the marine drive. 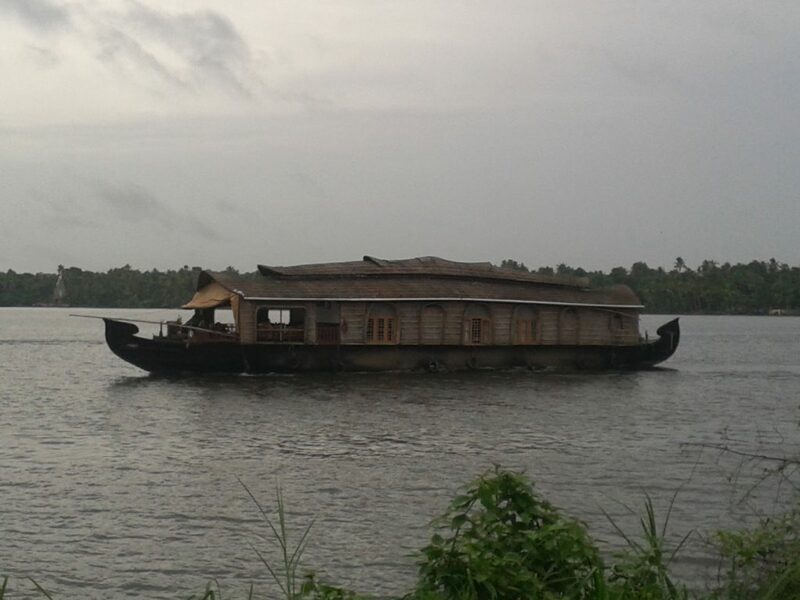 It is an advisable option to go on a boat ride on the marine drive which is a famous hangout place for kochi people. The marine drive is built facing the backwaters. 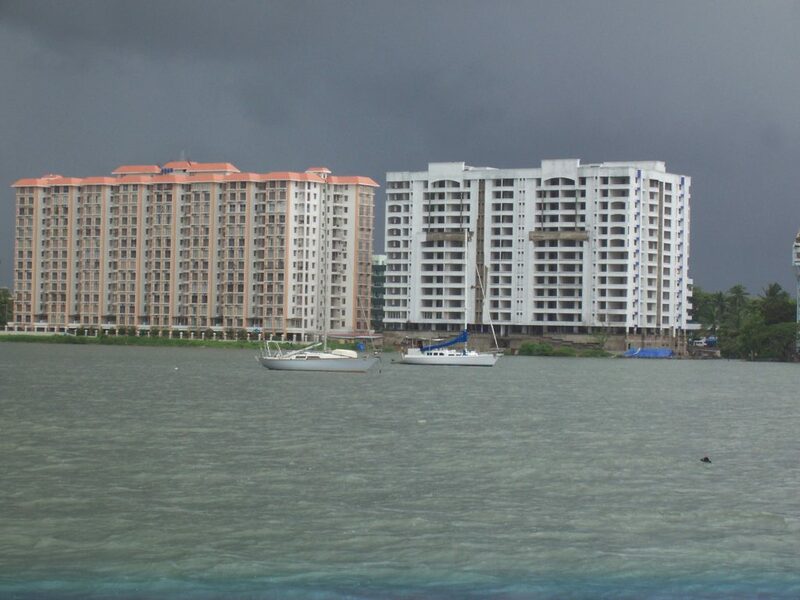 On your ride, you could see different parts of the city – views of sky scrapers, the Bolgatty Palace, the cochin shipyard and the rainbow bridge. 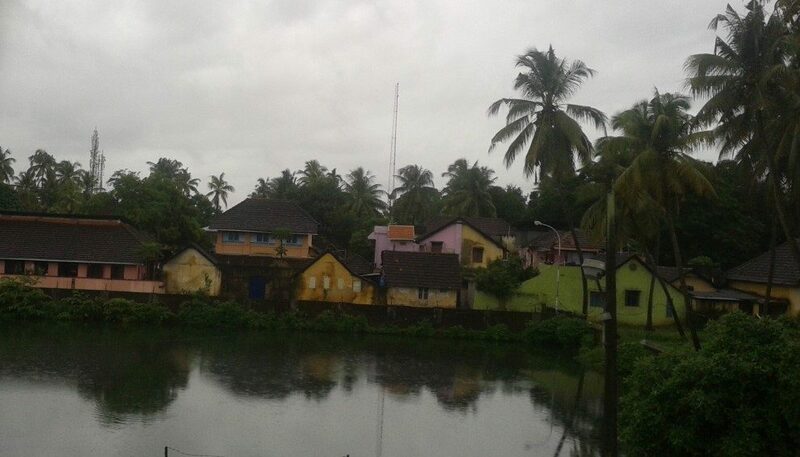 It is serene and beautiful to sit back and enjoy these picturesque scenario. 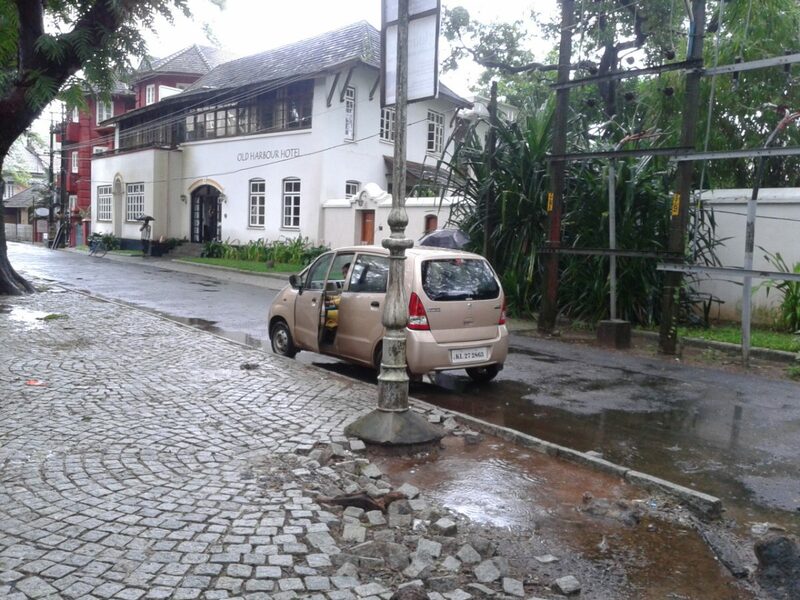 The other place you could make a visit to is Fort Kochi. 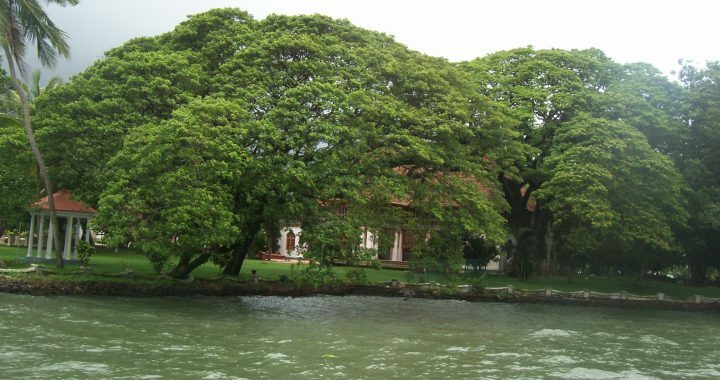 A visit to Fort Kochi and Mattancherry peninsula with Jew Town will take more than a day, it is preferable to stay in one of the lodges there. 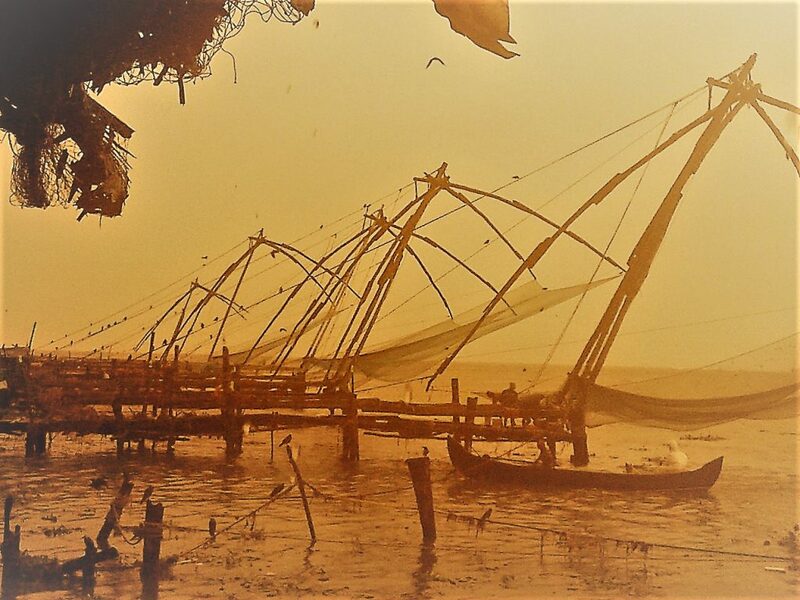 It is the original Kochi from where the city expanded to the suburbs and now more people live in the other side of Kochi than Fort Kochi. It is almost like going back in time again. 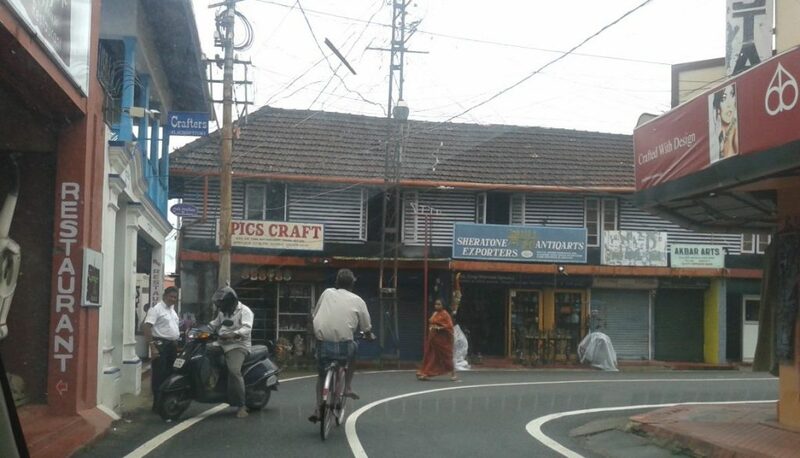 The small roads, pebbled streets, old buildings, churches, synagogue, cafe, the chinese fishing nets etc. all take you back to an era that one feels a little out of place. It is as if we are intruding into someone else’s life. But it is an interesting peek, anyhow. There is an entire spice market along the coast which is part of the fort. You could go around the town during the day to visit the Dutch cemetary, Police museum, St Francis church were Vasco Da Gama was once buried and then head back to the other side of the city by evening.